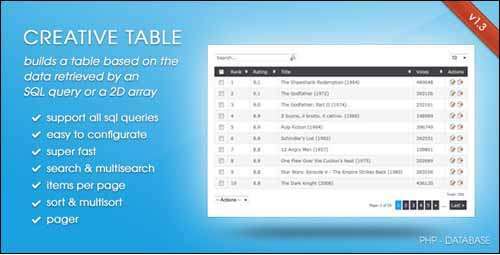 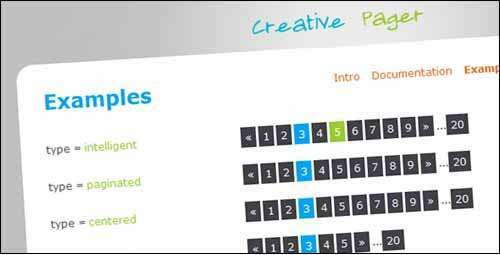 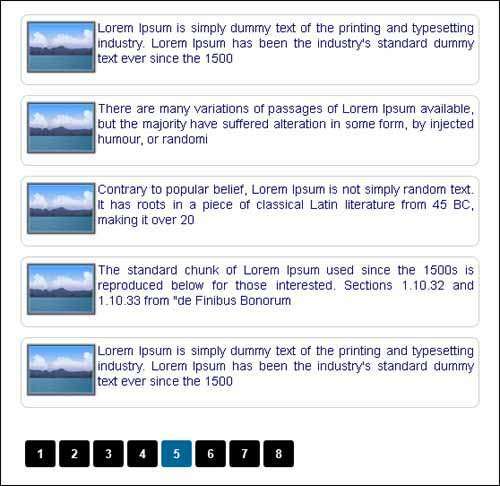 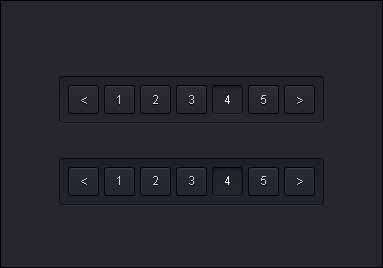 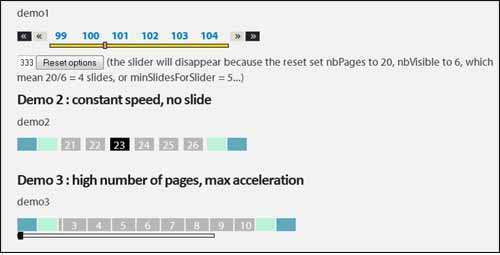 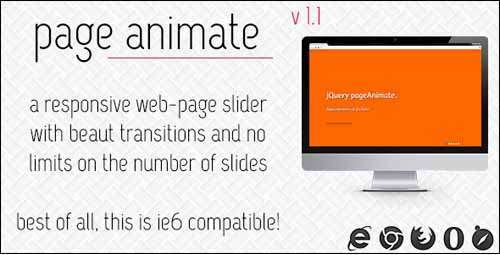 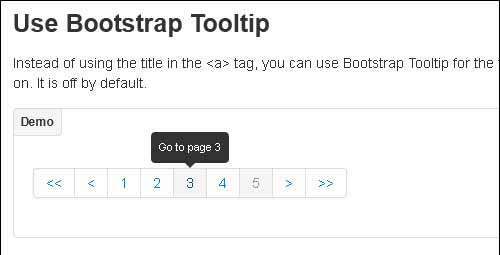 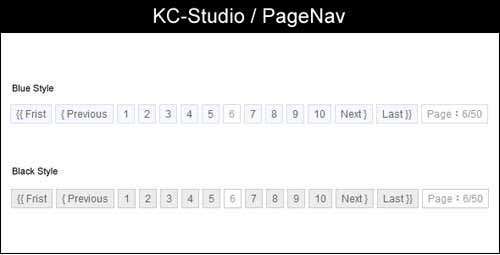 This is an inspirational collection of 25 Best Free CSS3 jQuery Pagination Plugins 2014. 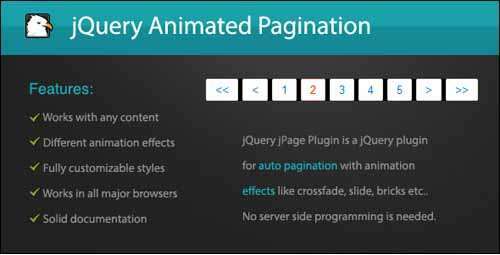 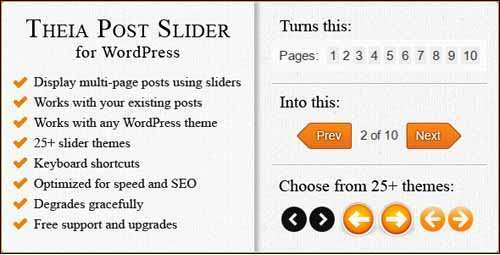 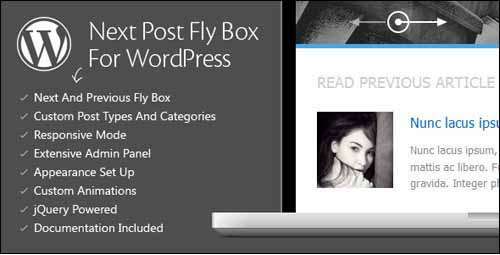 Choose these plugins for your best ever design that you can apply on your website in order to split pages and posts into several pages. 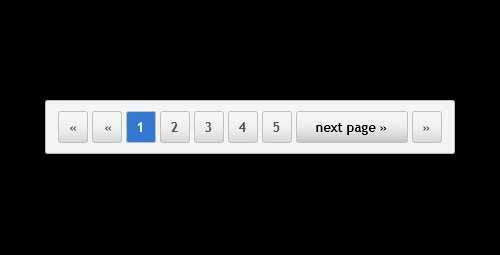 And in this case each page contains some part of information which is necessary for database of each page.